When asked about the Amnesty report which expresses “deep concern” about President Rodrigo Duterte’s war on drugs, Justice Secretary Vitaliano Aguirre was quick to state that the campaign in no way represented crimes against humanity, despite the insinuations of the human rights organization. “The criminals, the drug lords, drug pushers, they are not humanity. They are not humanity,” Aguirre told reporters on Wednesday, as quoted by AFP. “In other words, how can that be when your war is only against those drug lords, drug addicts, drug pushers. You consider them humanity? I do not,” he said. 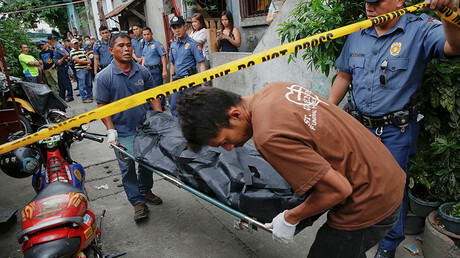 The Amnesty report, released on Tuesday, also accuses Philippines police of murdering defenseless people. “The police are behaving like the criminal underworld that they are supposed to be enforcing the law against,” it reads. The organization went on to state that police are being paid by their superiors to kill, while noting victims as young as eight years old. “This is not a war on drugs, but a war on the poor. Often on the flimsiest of evidence, people accused of using or selling drugs are being killed for cash in an economy of murder,” said Tirana Hassan, Amnesty International’s Crisis Response Director. Amnesty also accused Duterte’s government of fabricating evidence, paying assassins to murder drug addicts, and stealing from those killed, as well as from the victims’ relatives. 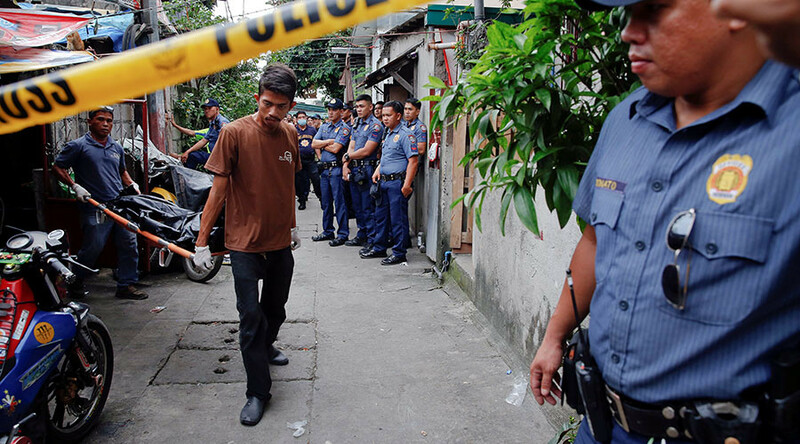 Since Duterte took office seven months ago, more than 7,600 people have been killed, of whom more than 2,500 died in raids that police say ended in shootouts. Many of the remaining deaths have been attributed to vigilantes and turf wars, according to Reuters. 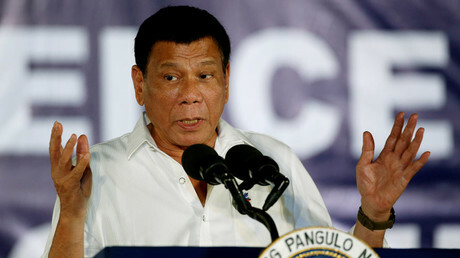 The Philippines’ Defense Ministry is also keen to join the fray, asking the president on Wednesday for the green light to deploy troops, as well as the power to hunt down rogue cops.